This MacBook Unibody (Model No. 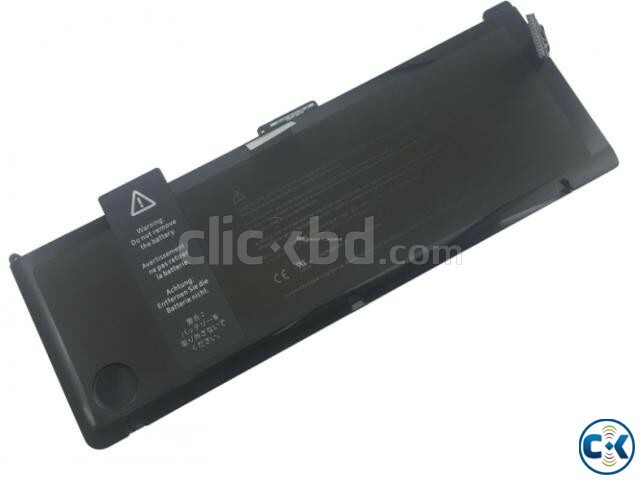 A1342 Late 2009/Mid 2010) Replacement Battery is what you need to bring your laptop back back to life. Our aftermarket replacement batteries lead the industry in quality and reliability—each is tested and guaranteed to have a capacity greater than 12530 mAh—so you know you're getting the best money can buy.